Gingerbread: Warm gingerbread right from the oven. Ginger blended with sugar and cinnamon, this captures that "just baked" aroma. Good product, fast shipping and nicely packed. I am very happy with my purchase. Smells so real! 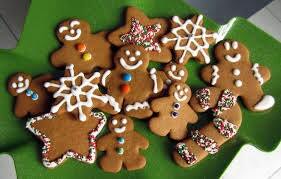 Yummy Gingerbread!